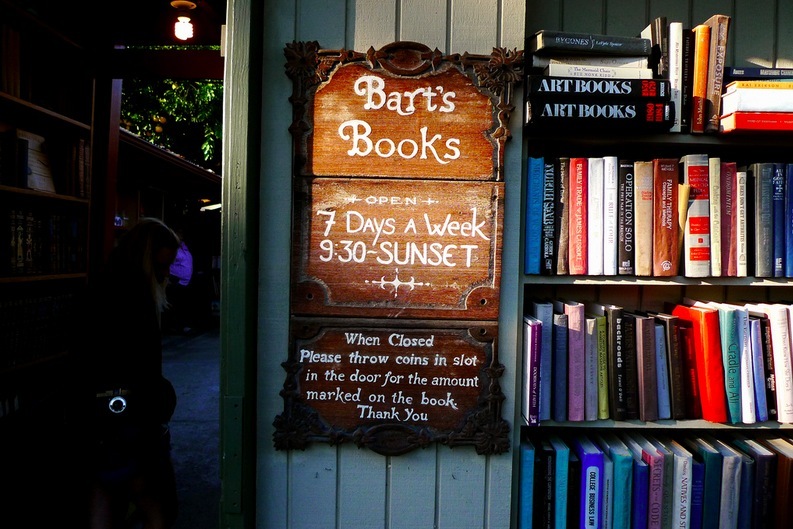 A little sign outside says, “Welcome to the Most Beautiful Bookshop in the World”. 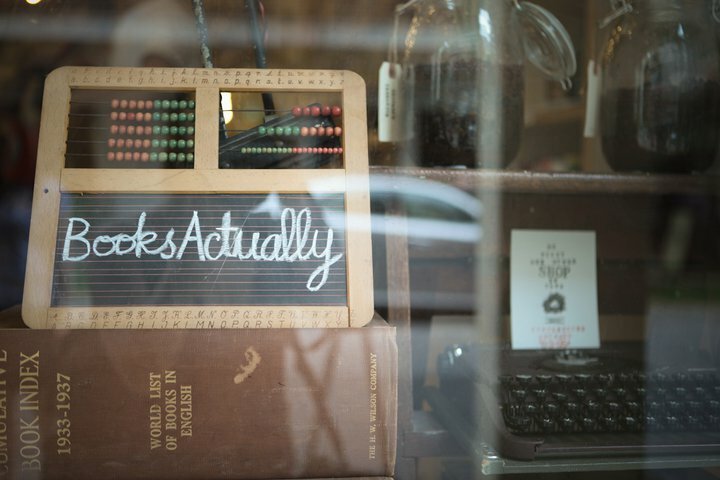 It just might be. 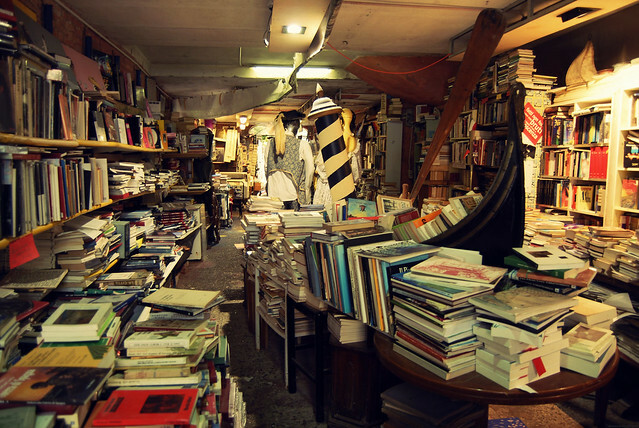 Step inside and find a full-sized gondola smack in the middle of the shop, overflowing with books. 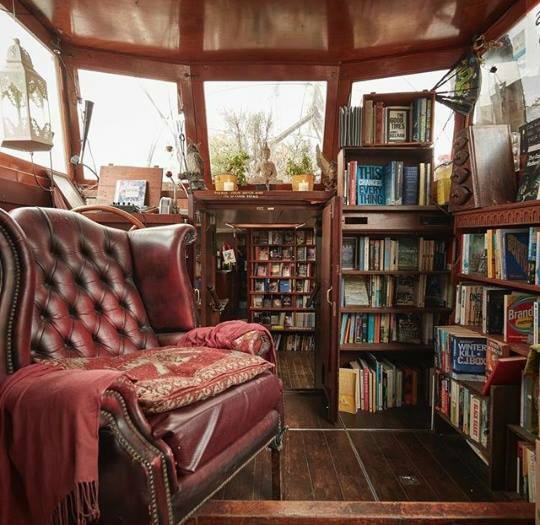 Head to the back and take a seat in front of the open doors; the canal at your feet, water gently splashing against the doorstep as you flick through a book. 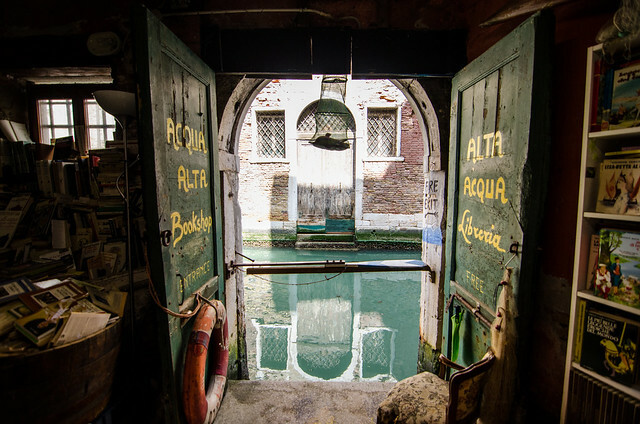 Alta Acqua is not a place you’ll find in your average guidebook and most visitors to the floating city will come and go without ever finding this treasure trove. 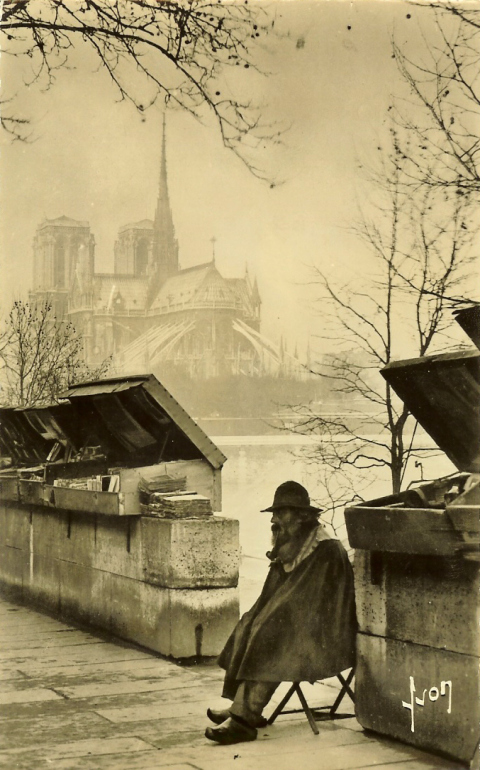 Make sure you’re not one of those visitors. 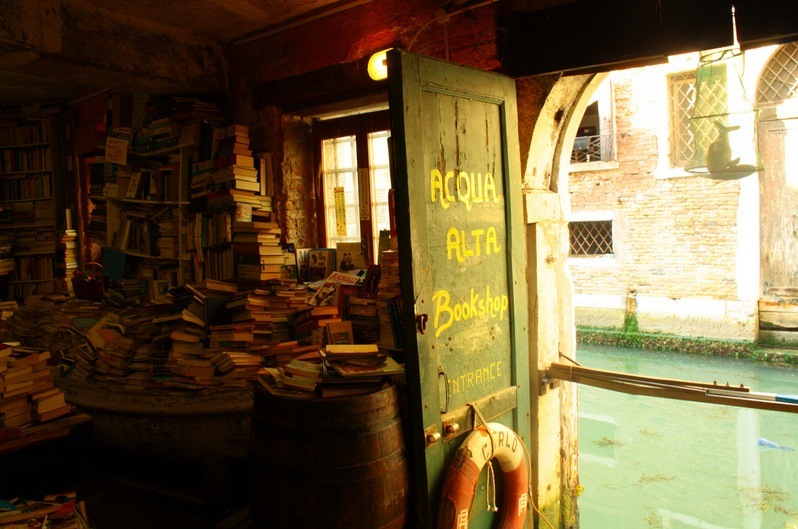 Alta Acqua, Sestiere Castello, 5176/B 30122 Venice, Italy, Facebook Page here. 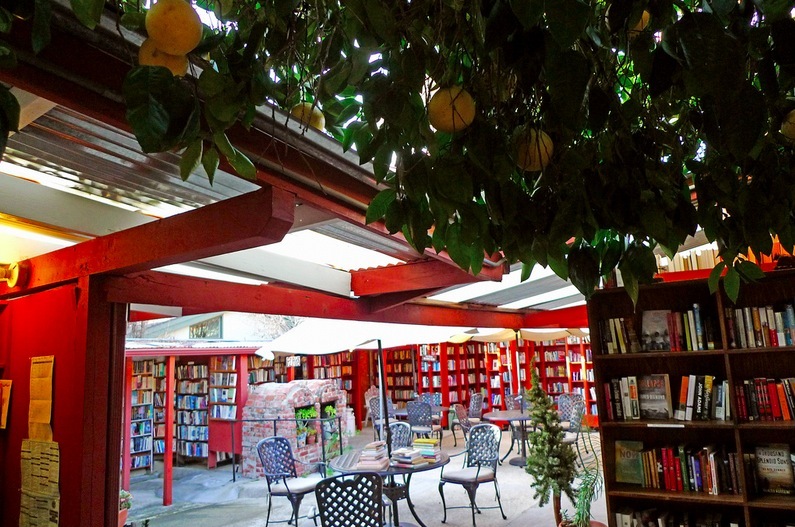 Founded in 1964, Bart’s Books is a beautiful outdoor bookstore where you can sip lemonade in the courtyard surrounded by a maze of bookshelves, play a game of chess in the shade or read a short story under the apple tree. 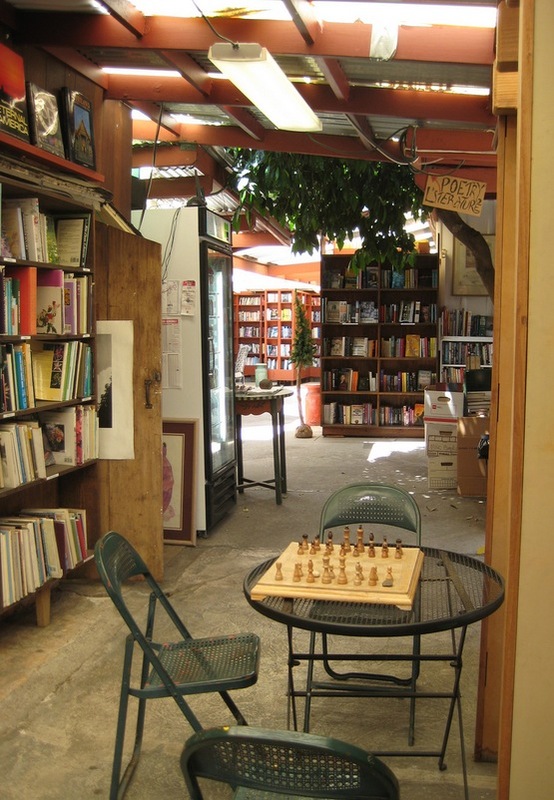 Not just a desirable al fresco space, Bart’s Books has heart. 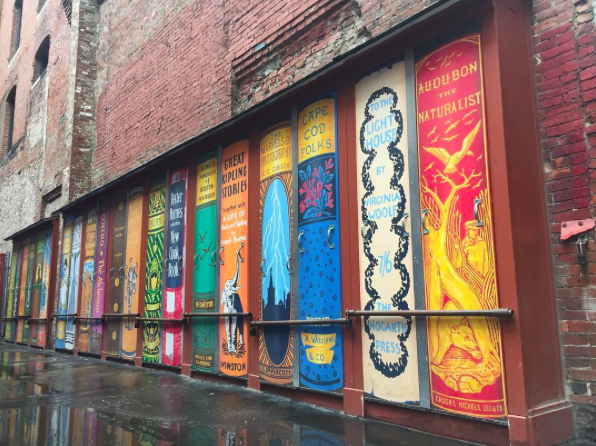 Gathering here for art shows and weekly community events is a bit of a local tradition. 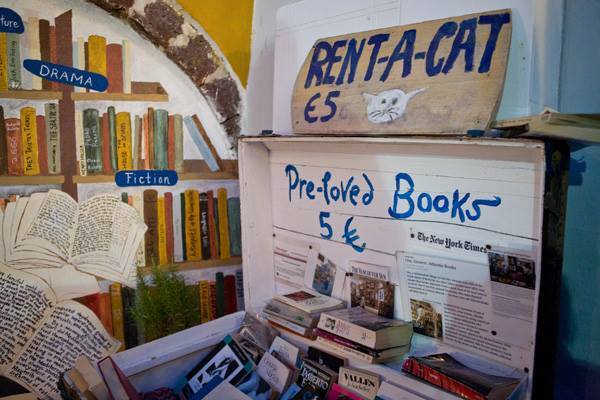 Without a doubt, one of the most beautiful islands in the Mediterranean, but not exactly the place you’d think to go looking for a charming English bookshop. 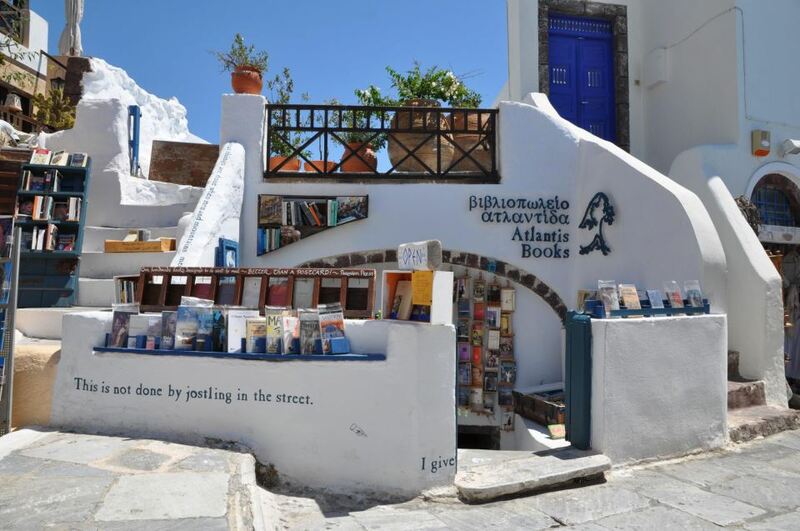 Located in the basement of one of Santorini’s white houses, Atlantis Books was conceived when two young friends, Oliver and Craig were spending a week on Santorini and over a bottle of wine one evening, they decided to open a bookshop on the island. 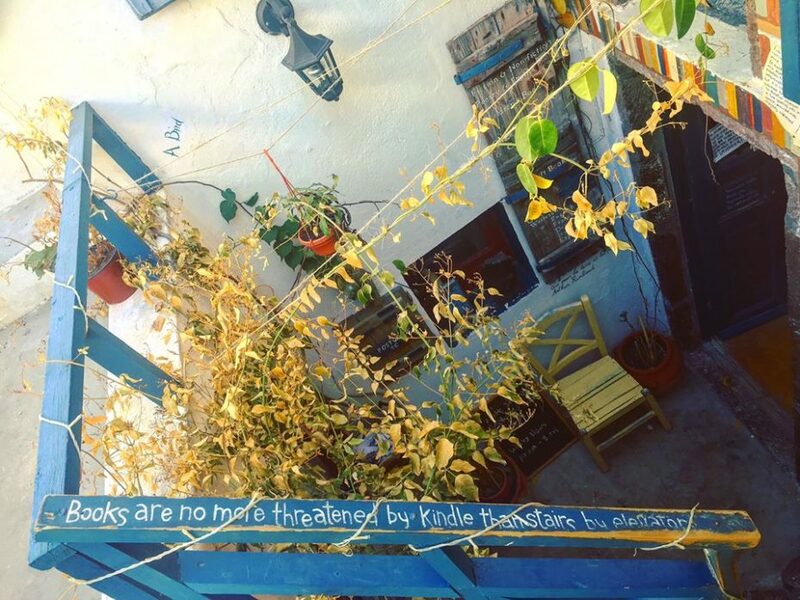 It was the one thing their paradise was missing; a haven for readers and writers. 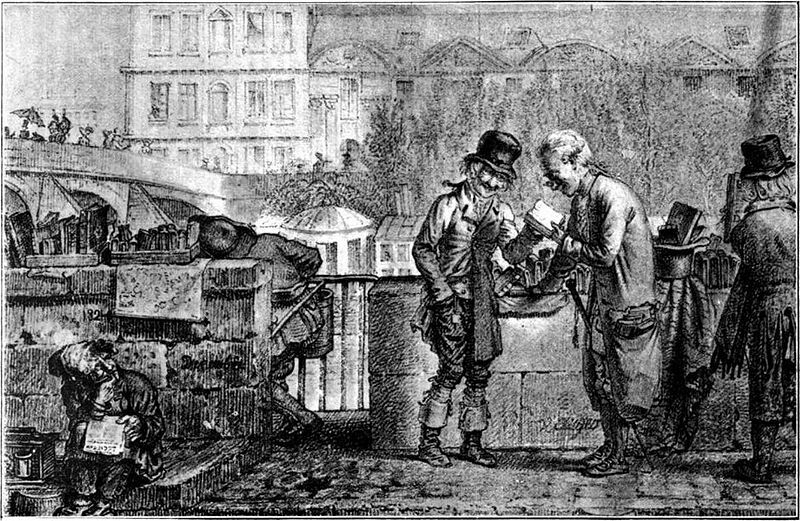 The two young men laughed about how their children would run it one day. 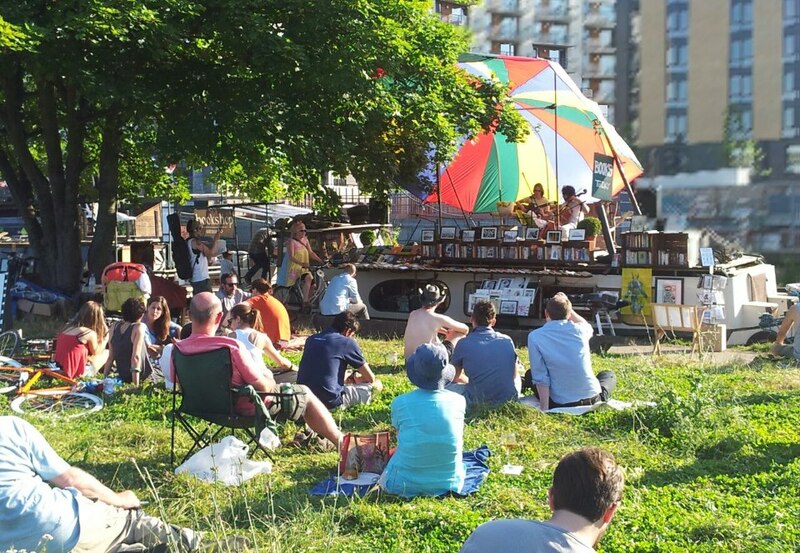 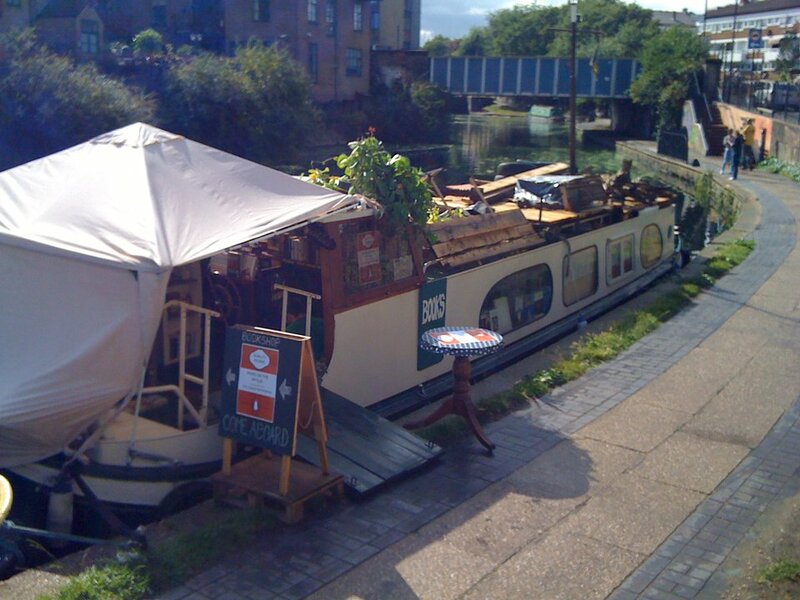 A sort of in-the-know meet-up place for travelling bibliophiles, Atlantis Books hosts festivals and sunset readings on their terrace (with sea views of course). 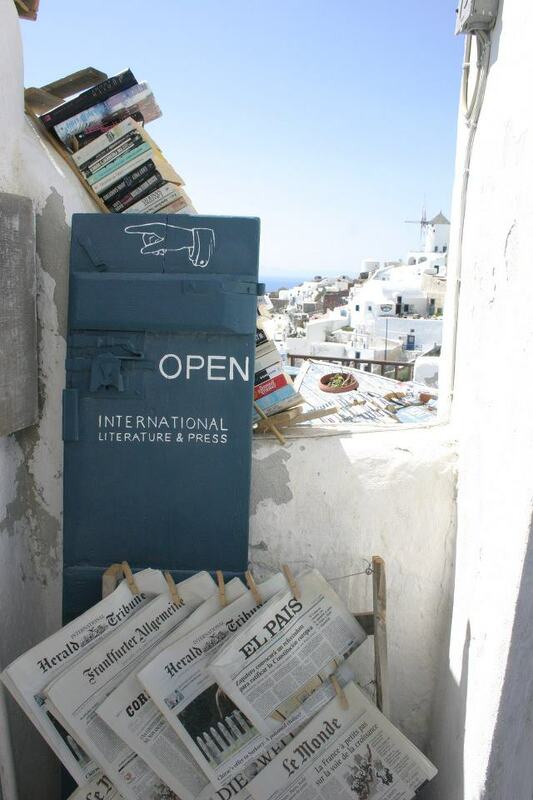 They even started their own publishing house in the back room of the shop. 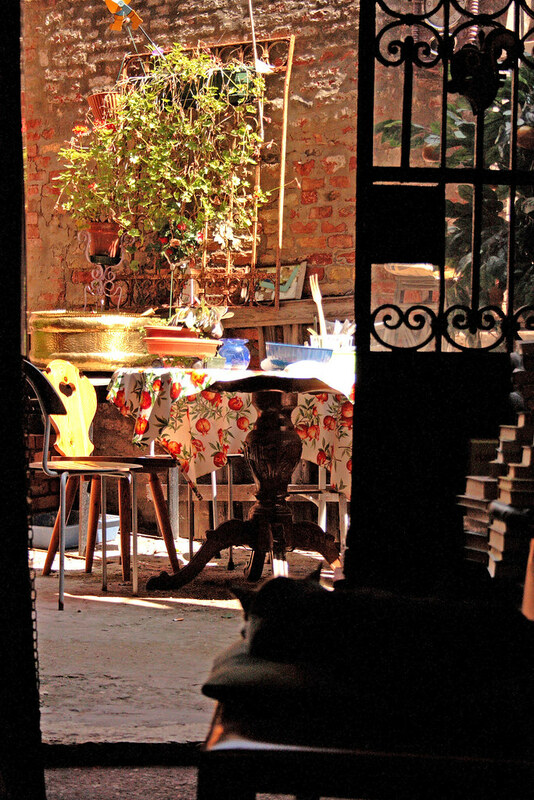 It’s worth checking out their Facebook page as well to see how the place was transformed from a neglected old village house into magical place it is today. 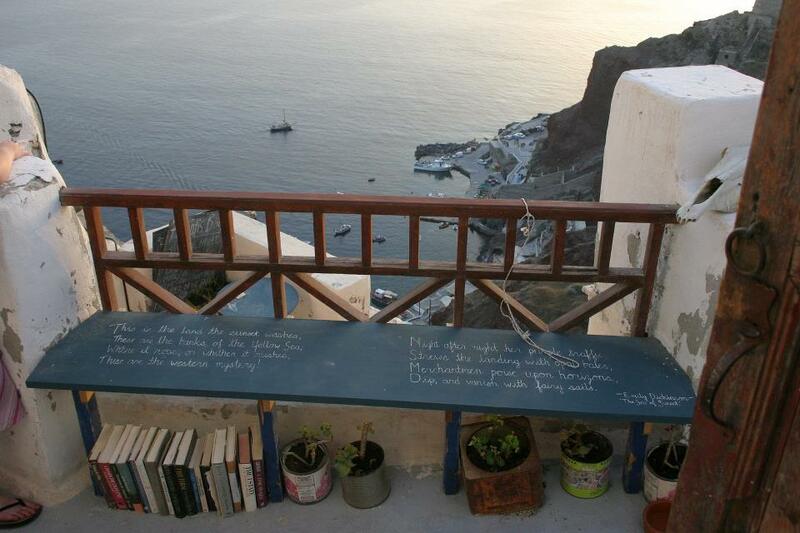 Bookshop with the best view in the world? 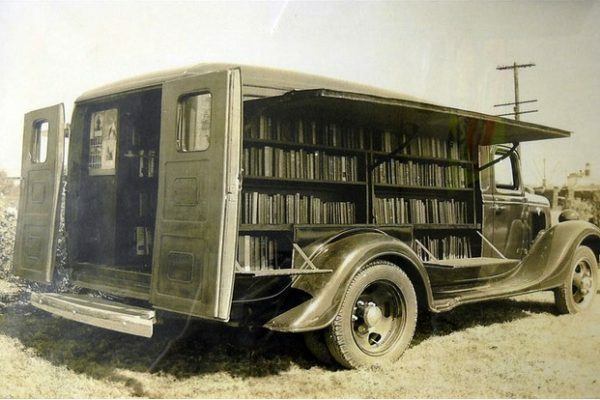 I’d put my money on it. 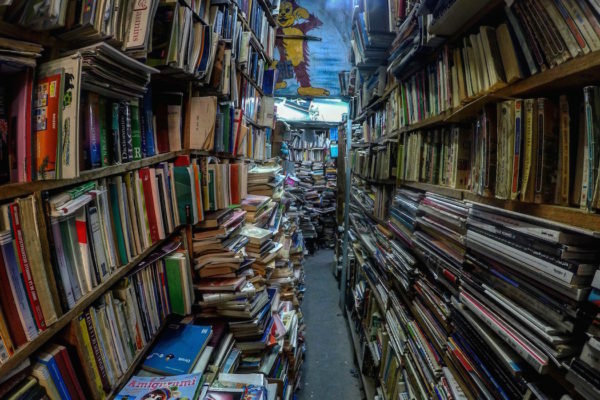 Atlantis Books, Main Marble Road, T.K. 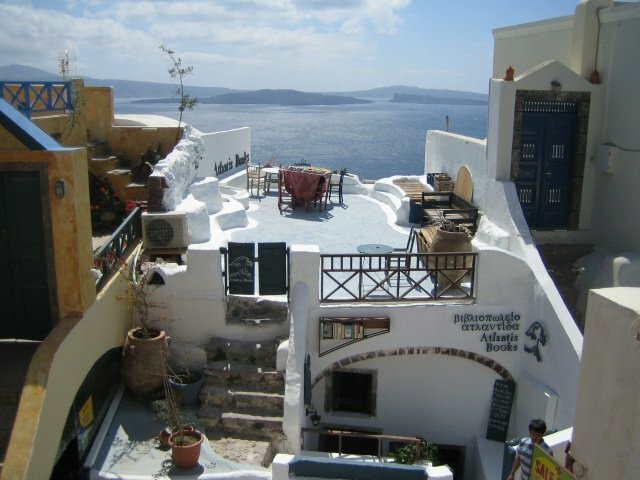 84702 Oía, Kikladhes, Santorini, Greece. 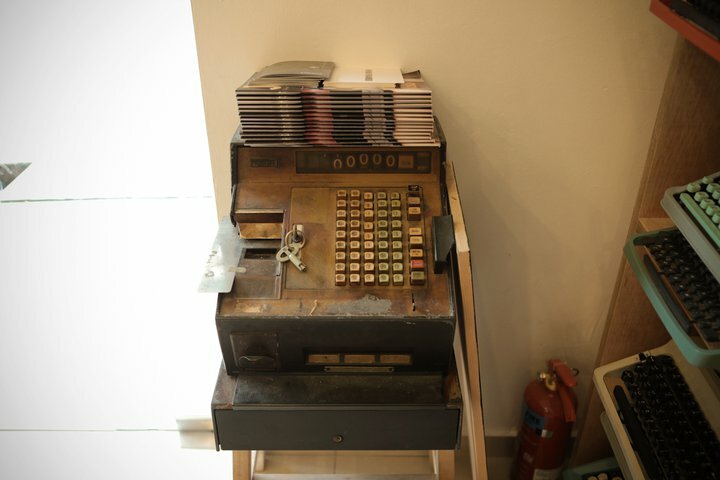 Facebook page here. 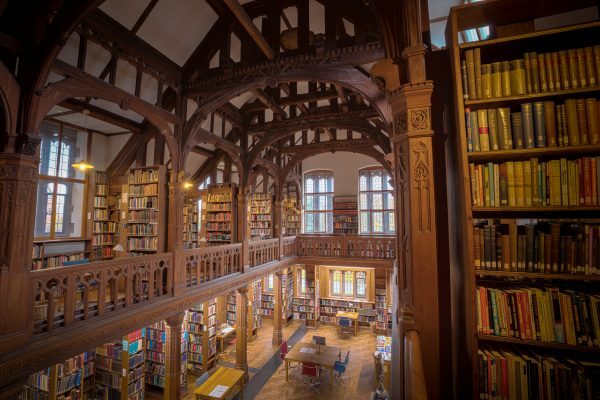 The books are donated by the public and charity bookshops but that’s not to say you won’t find some great classics, cult, contemporary fiction, and some quirky stuff you might never find anywhere else. 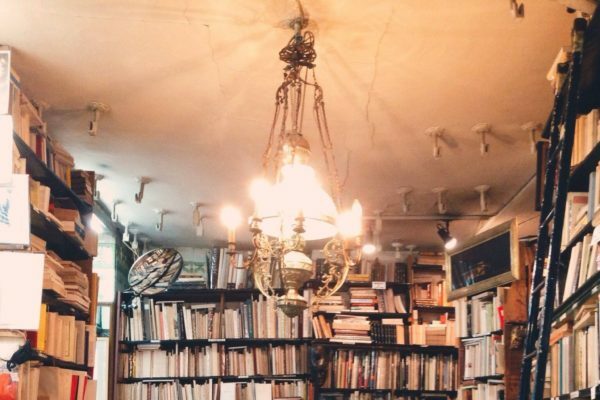 The Shakespeare & Co in Paris is world-renowned for its old charm, its Hemingway connection and that magical feeling you get while ducking and squeezing through its nooks and crannies. 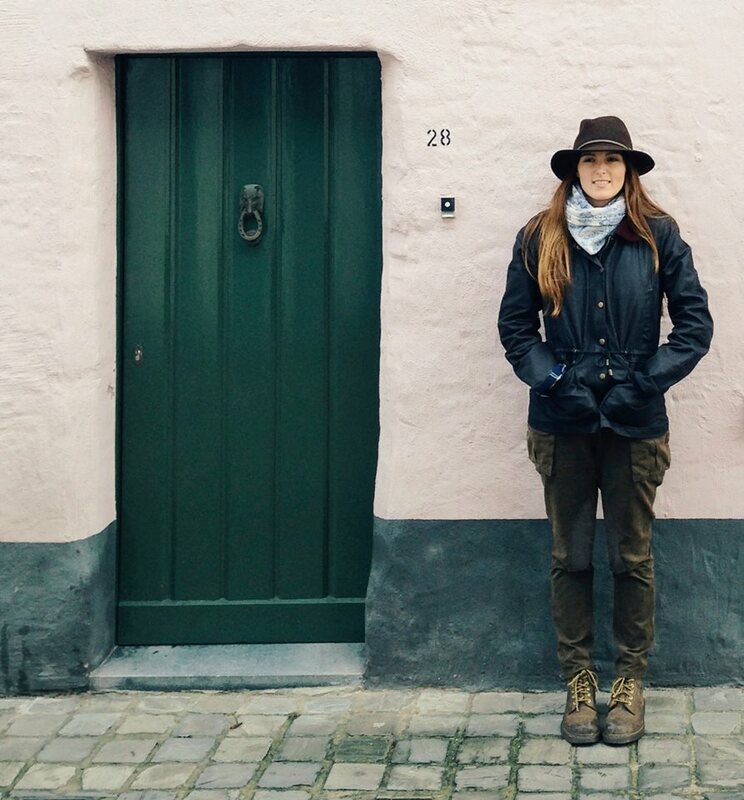 There’s just one problem: it’s hard to catch it on a day when it isn’t flooded with tourists. 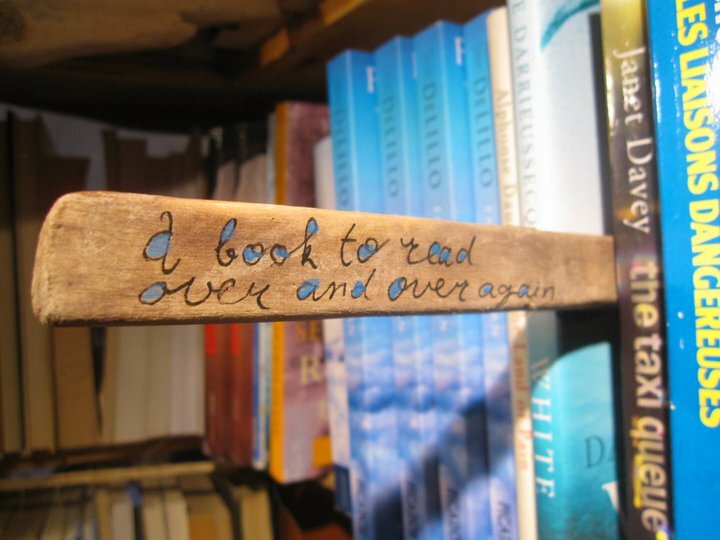 And that’s where the Abbey Bookshop comes in. 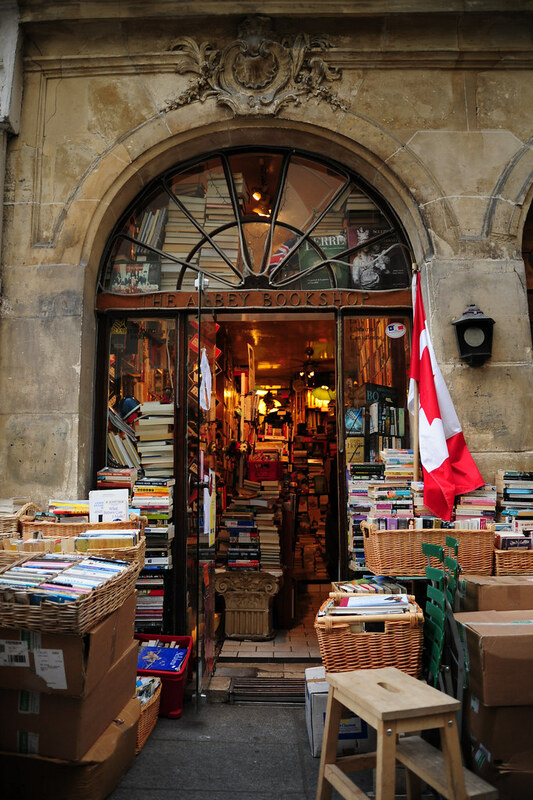 Tinier, equally charming and nostalgic, this Canadian, English-language bookstore is your off-the-beaten path alternative. 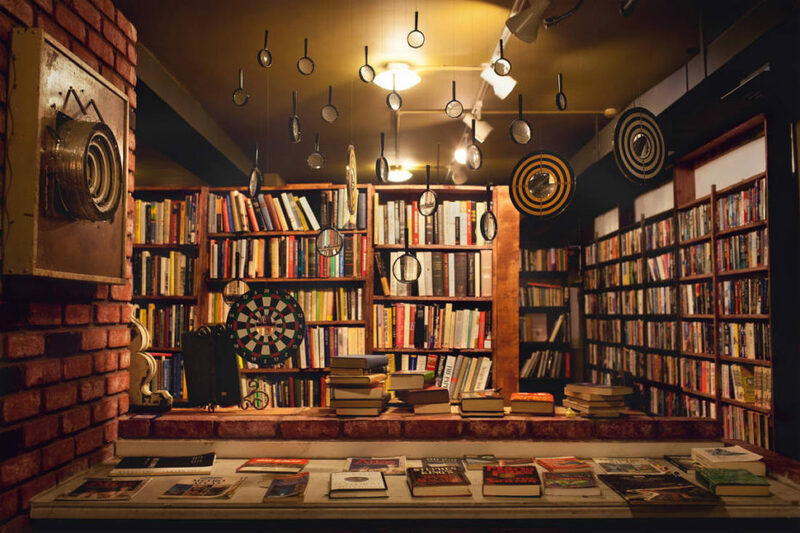 Beautiful books piled haphazardly to the ceiling, warm lighting, jazz music playing in the background– you can easily spend an afternoon cozying up with an old treasure you found that tumbled from a shelf. 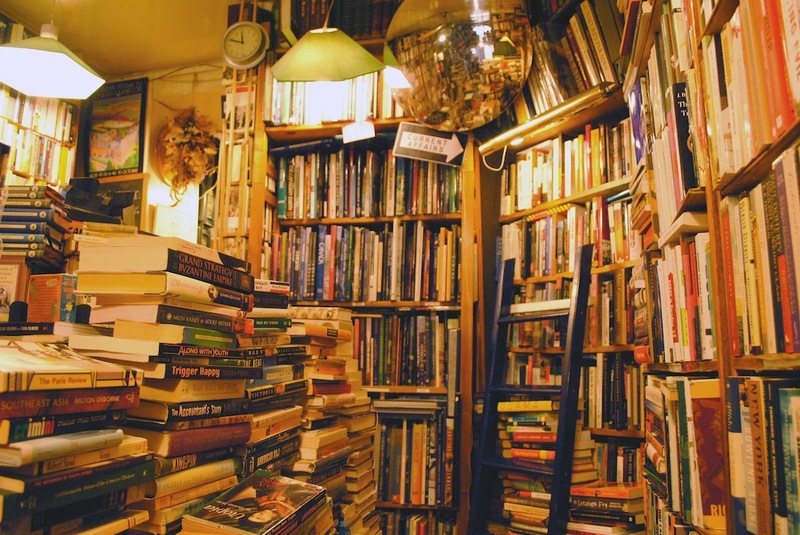 The little-known neighbourhood gem is funnily enough just a few blocks from the Shakespeare & Co– but don’t tell anyone there! 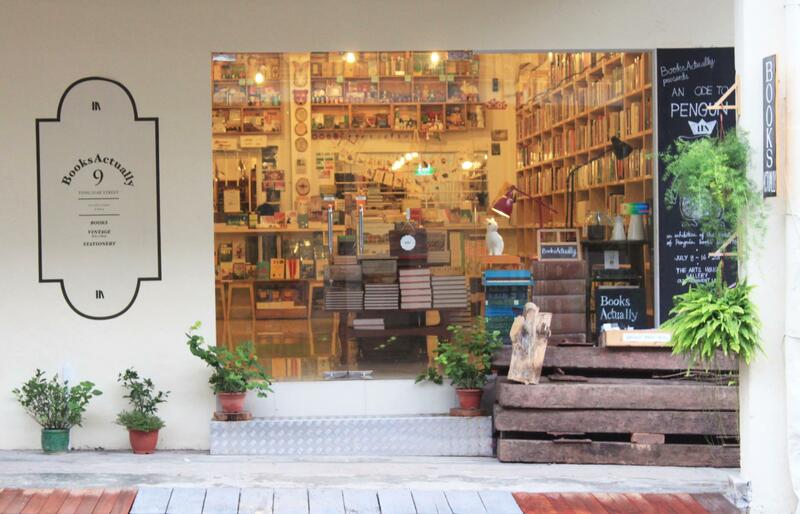 This sleek and sunny little indie is hidden away in the old Singaporean housing estate of Tiong Bahru. 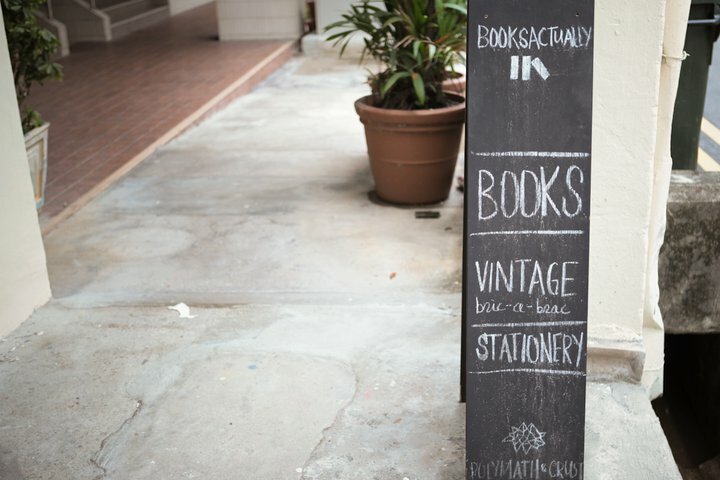 The founder Kenny Leck is another bibliophile who knows how to keep his book business alive and kicking by selling interesting and vintage knick-knacks on the side that complement the literary palette. 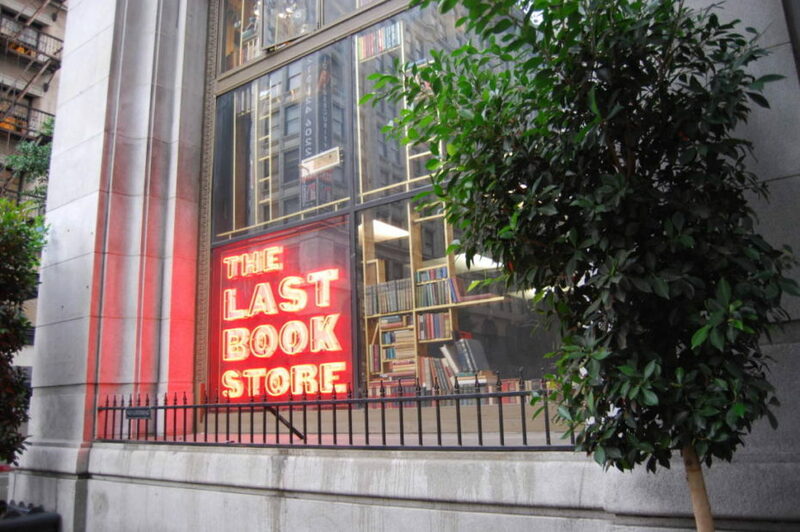 But when it comes to his books, Kenny knows his stuff and personally selects every title sold in his shop. 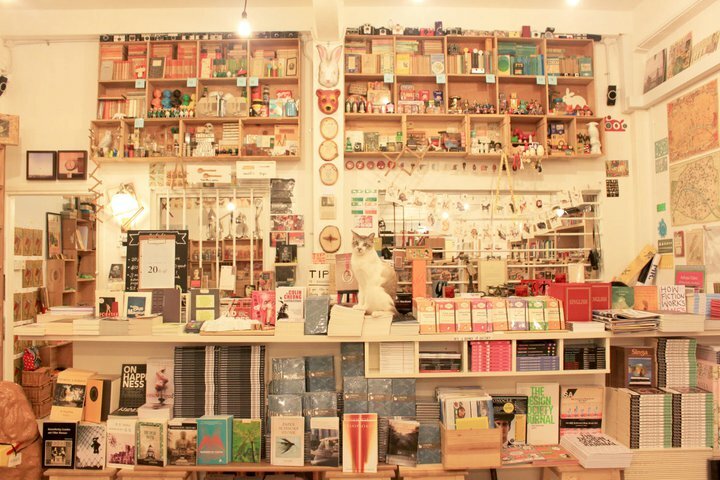 He also set up his own publishing house for up-and-coming Singaporean authors. 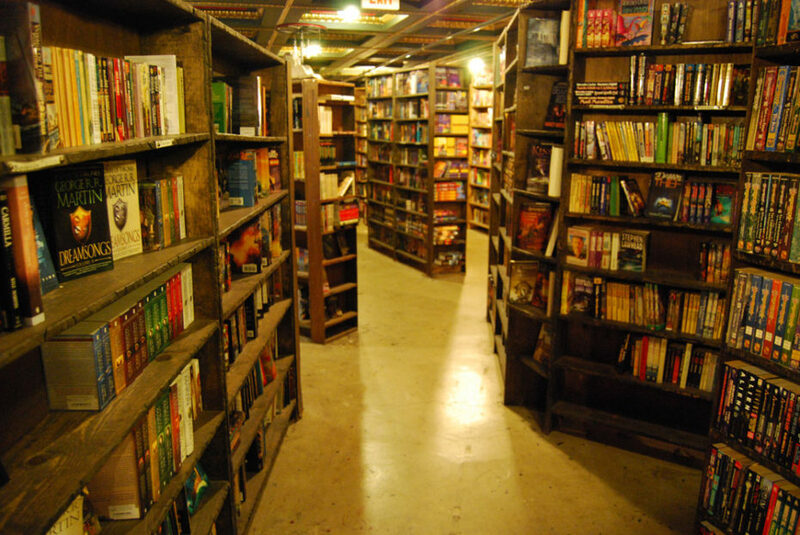 Barter Books is an Eden of nostalgic treasure and it has a very special story to tell. 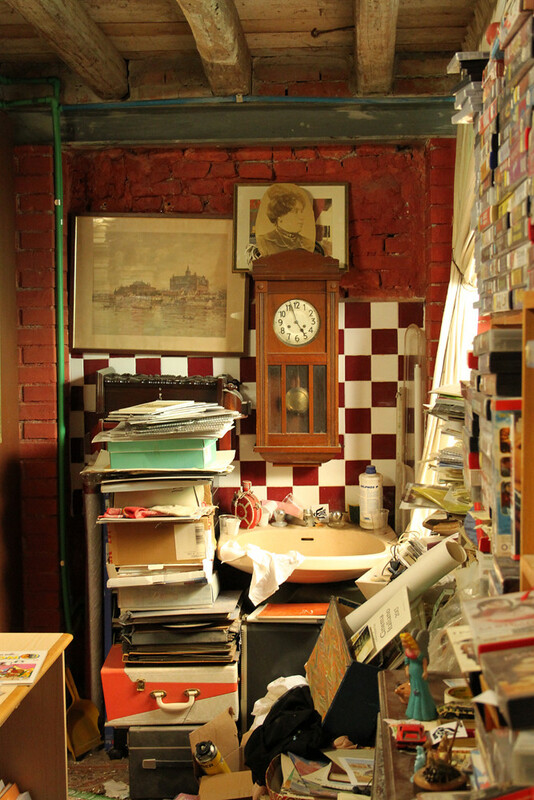 One of the most recognisable posters in the world, the wartime catchphrase Keep Calm and Carry On, was actually lost in history until 2000 when it was re-discovered inside a dusty old box at this charming second-hand bookshop in North England. 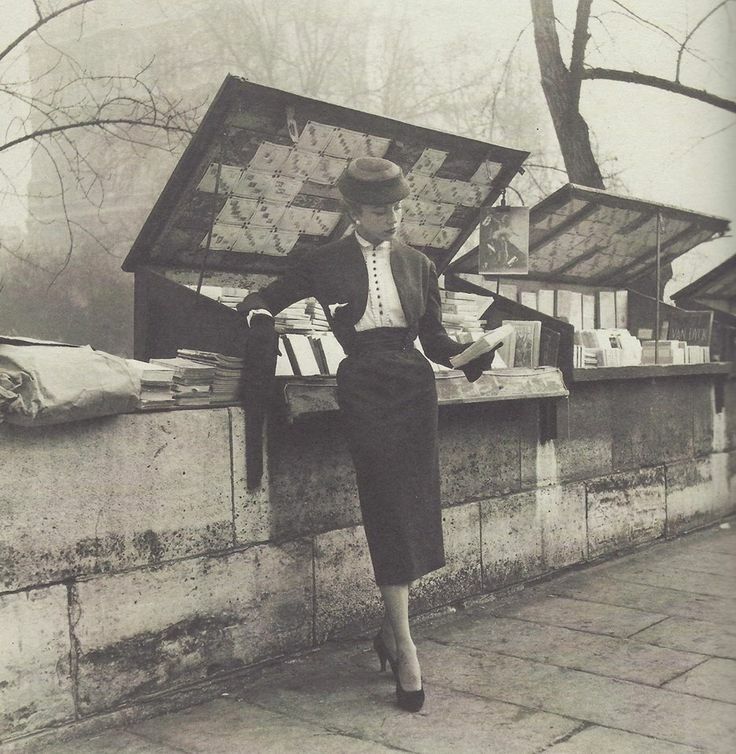 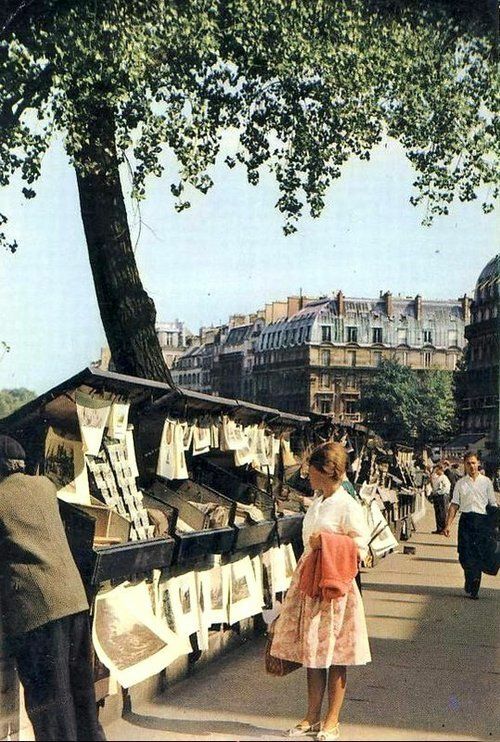 Discover the story and the bookshop in this video..
What would a romantic stroll along the Seine be without les bouquinistes?! 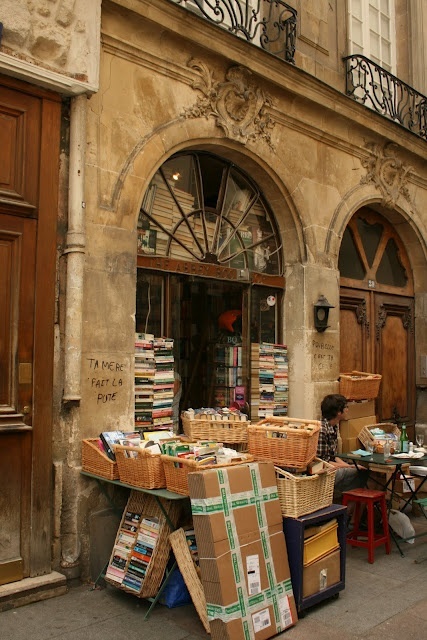 To get their literary fix, Hemingway and other great creatives of the Belle Epoque once browsed these unique bookstores that squat the banks of the Seine. 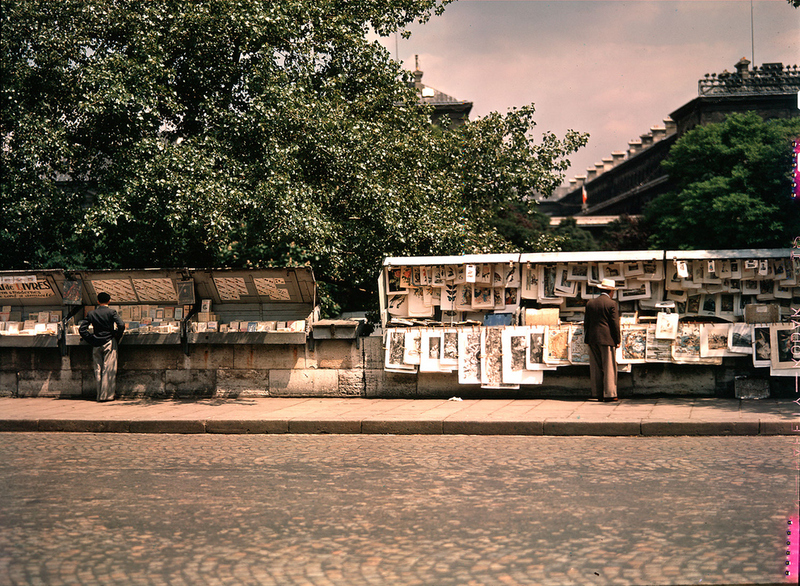 They have outlasted iPads and eBooks selling dog-eared vintage print from their open-air boxes the same way they did a hundred years ago. 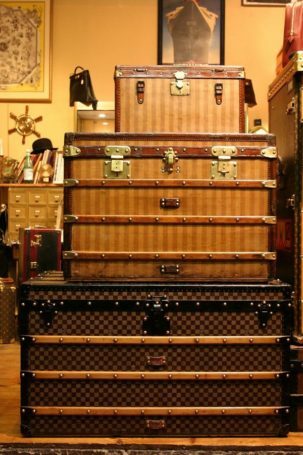 I’d say that earns them a place on my list…. 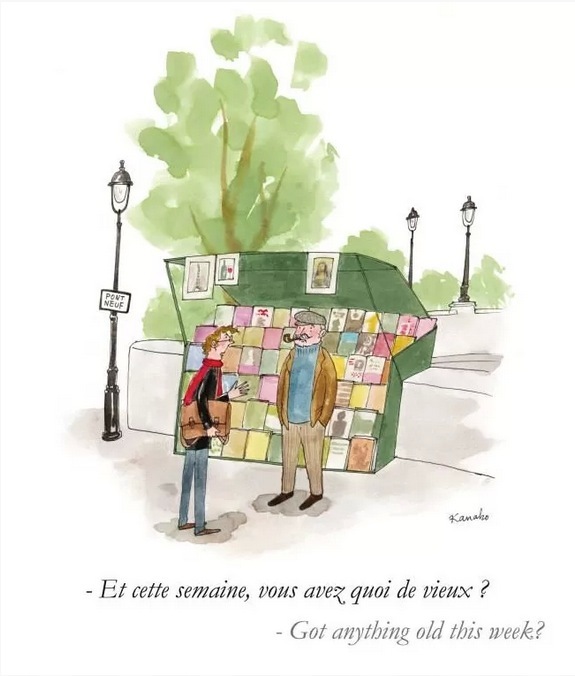 The mayor’s office even makes it a priority that the 250+ bouquinistes stay solvent. 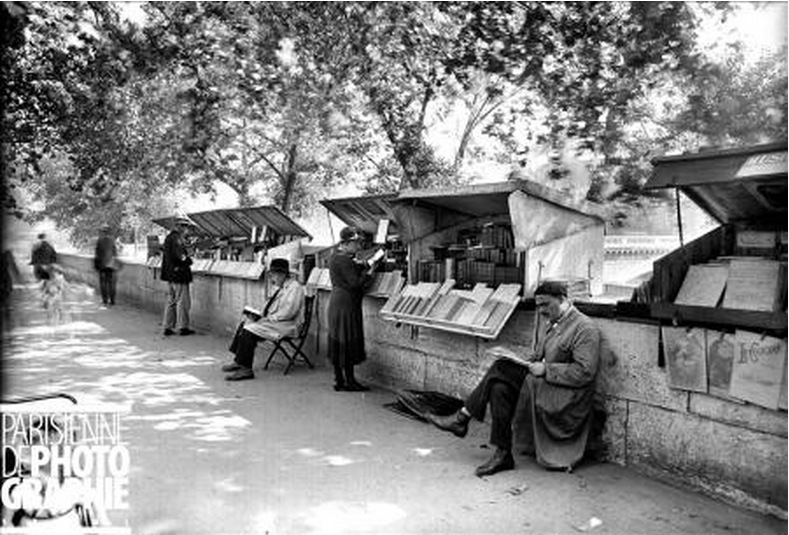 Back in the 18th century however, the bouquinistes would have been regularly chased across bridges and along the Seine by established bookshop owners who were losing business to the illegitimate sellers. 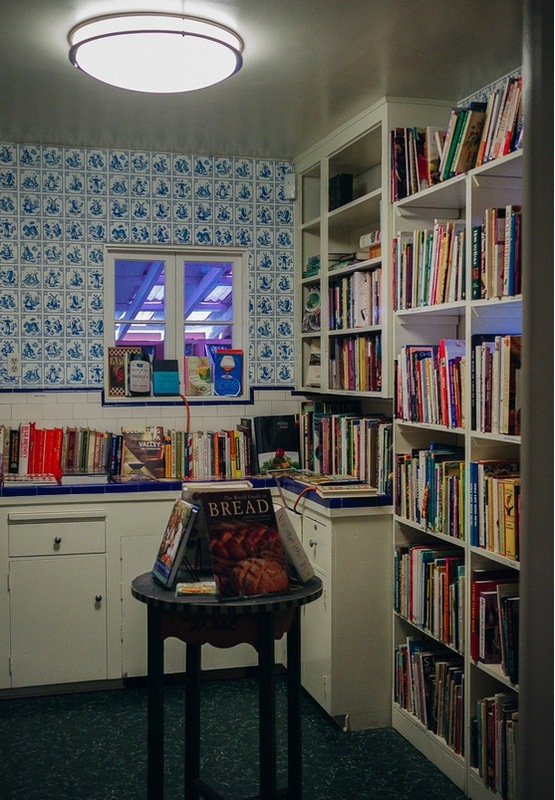 This magical place initially started out in a loft in downtown Los Angeles in 2005. 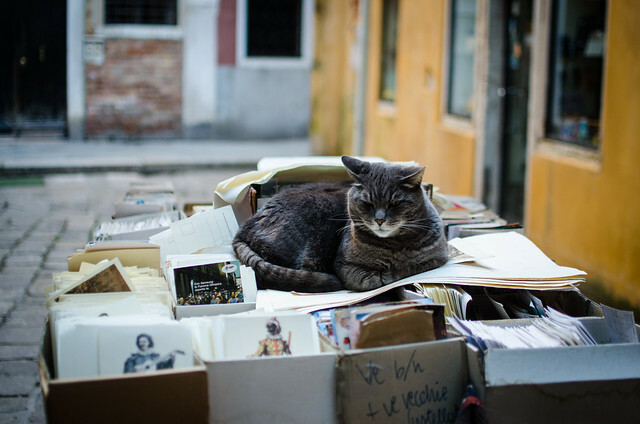 The founder, Josh Spencer, was a bit of a whiz at selling second-hand things on eBay, from clothes to cars, and decided to have a go at selling books– his true passion. 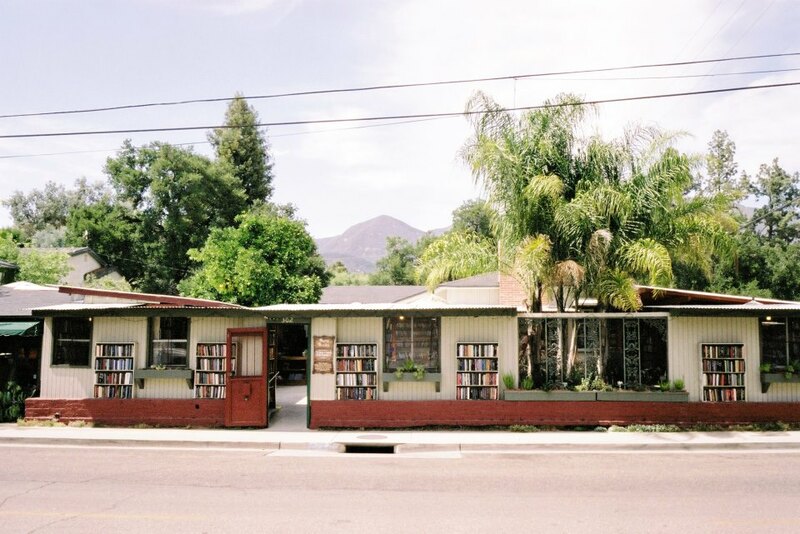 Today it’s the largest independent bookstore in California buying and selling used & new books and records. 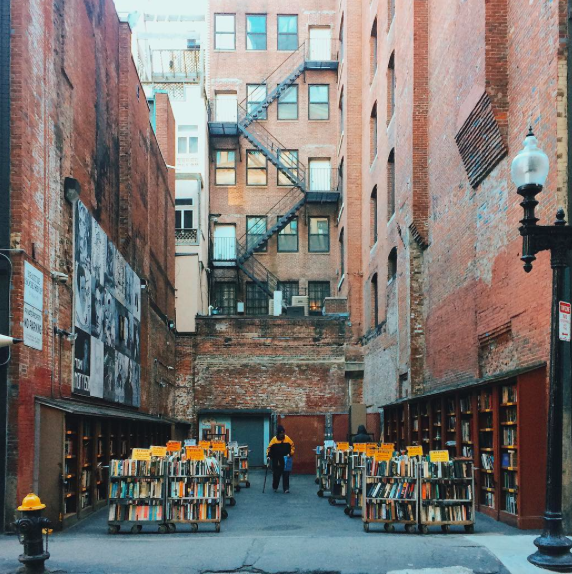 The Brattle Book Shop was founded in Boston in 1825 however by 1949 is was set to go out of business when passionate book lovers George Gloss and his wife bought the shop and later passed it into the care of their son. 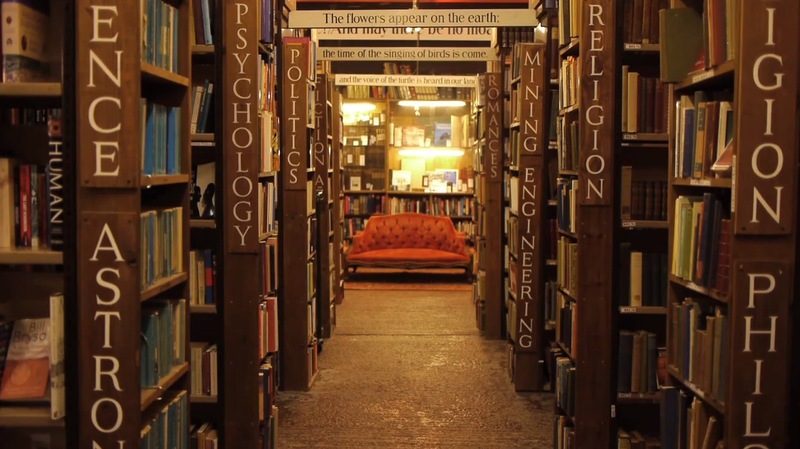 Over its long history, George and his son Kenneth have built this shop into one of Americas oldest and largest antiquarian book shops. 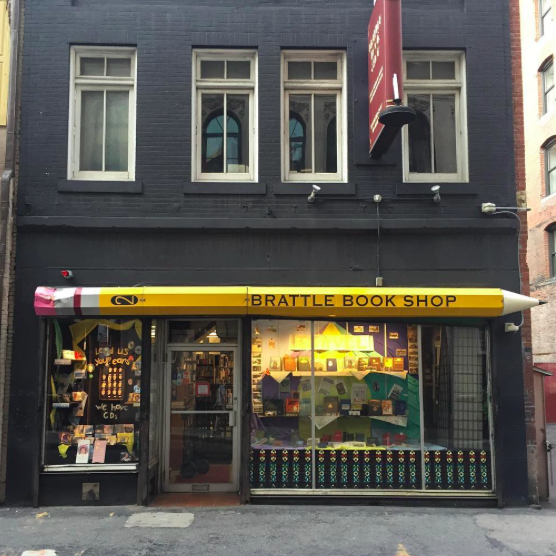 The Brattle Book Shop has an impressive inventory of books housed in a three story building, too floors for general used books and one floor for rare, signed and collectible books. 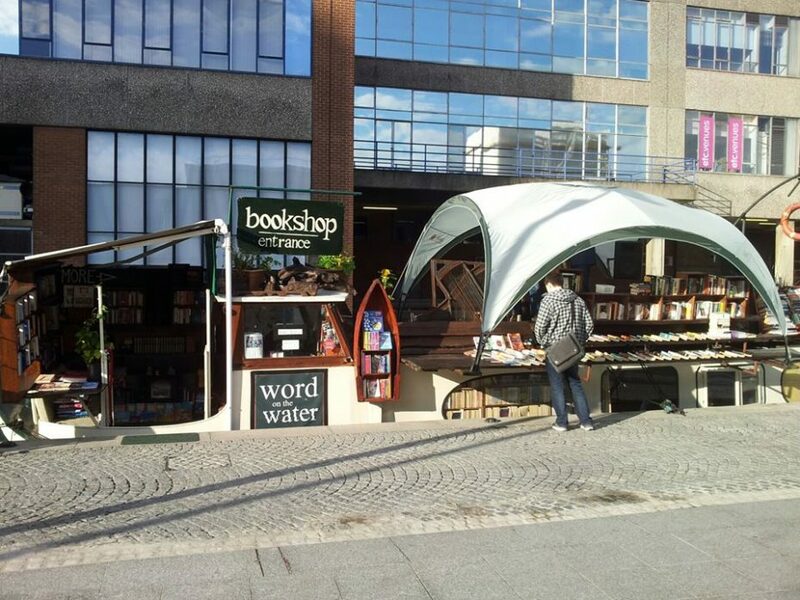 The Book Shop have gained numerous regulars over the years, one of which has been coming in every day for over 50 years and on the days he can not come in he calls to let them know he is not well. 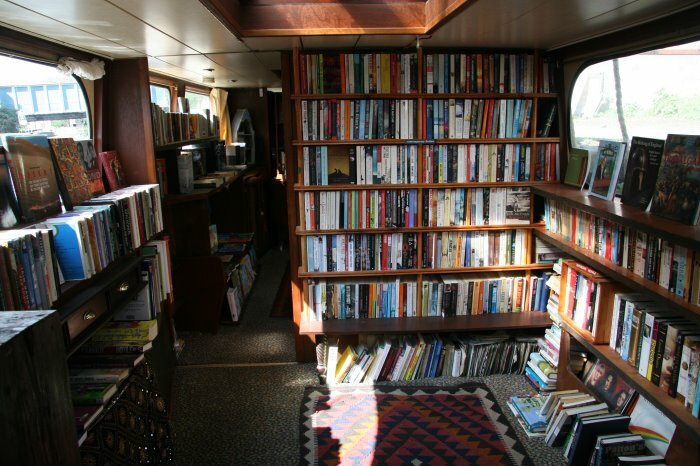 That is one very passionate and dedicated book buyer! 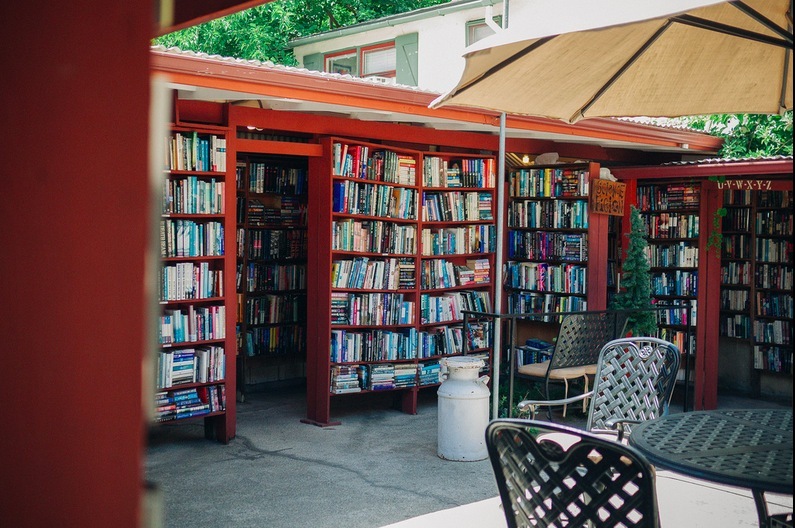 Brattle also has an outdoor area open year-round which is lined with sale carts of $1, $3, and $5 sales, weather dependent of course, but even when the doors outside are closed the spines of numerous famous and wonderful books remain on show.